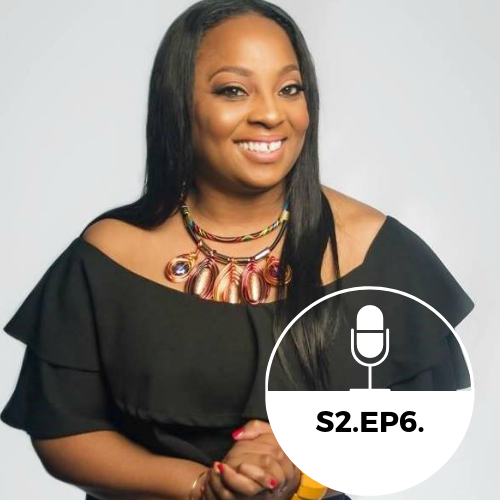 In this episode, Yolanda, Kenya, and I, are joined by Lakara Foster, an author, licensed minister, and also a psychic medium. You may know her online as Lakara With the Gift. We spoke with her about how she navigates her Christian faith with her work as a psychic and how she blends those worlds together. We also spoke about communicating with our ancestors as well as religion and spirituality in general. I hope you enjoy our conversation.